THE COMMONWEALTH GAMES: Sirocco has won the rights to the 2012 Intermicronational Olympic Games at the end of this year. Alston, NCD, Sep 9 – Sirocco has won the right to host the 2012 Intermicronational Olympic Games over Caladonia, Hamlinia and Juclandia this afternoon. Voting on for the hosting rights began in the Intermicronational Olympic Committee’s (IMOC) Skype room a few days ago and concluded at 11:59am Sirocco time this morning. Bid favourites Sirocco won the bidding with a two-vote clearance over nearest rivals Hamlinia and Caladonia, who both tied with two votes. Juclandia rounded out the voting with one vote. Relatively unknown micronation Caladonia did better than expected with twice as many votes as had been predicted, while Hamlinia did not fare quite as well – they had been expected to pick up three votes. 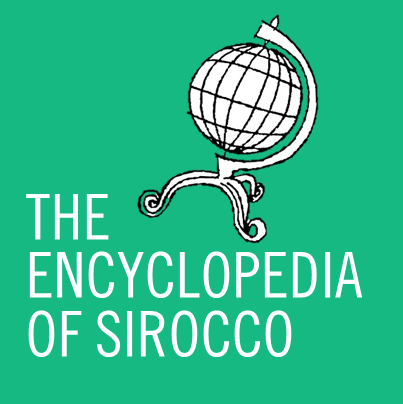 Hamlinia was, however, seen as the main rival to the Siroccan bid. Seven micronations put forward bids for the games, however Kinsovea and Secundomia both decided to retract their bids in favour of Sirocco. Danland’s bid was marred by their leader’s vandalising of the MicroWiki site two days after submitting a bid. Premier Daniel Anderson has hailed the victory as a triumph for Sirocco. While no dates have yet been set, it has been confirmed the Games will take place between November and December. The Sirocco Times is proud to be the first to bring the news to the community.